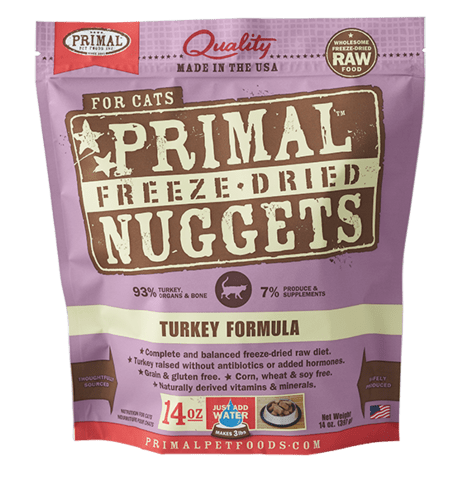 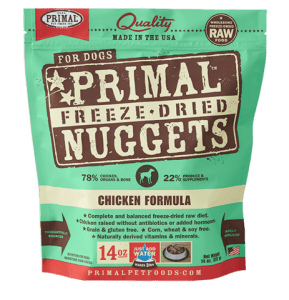 There has been a voluntary recall of the following Primal freeze-dried cat and dog foods poultry formulas. The bones were ground to 1/4″ pieces instead of the 1/8″ size they’re supposed to be. 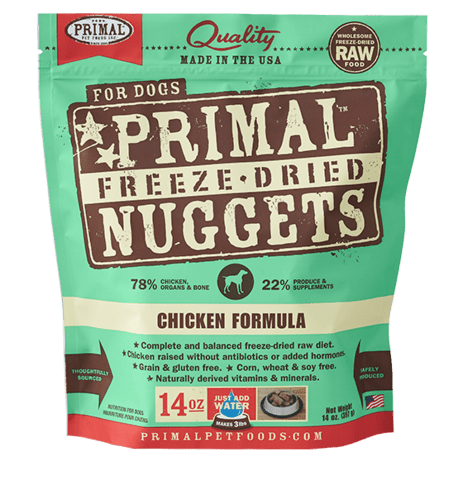 Feel free to bring any of these products back to any of our stores and we’ll swap them out for you!